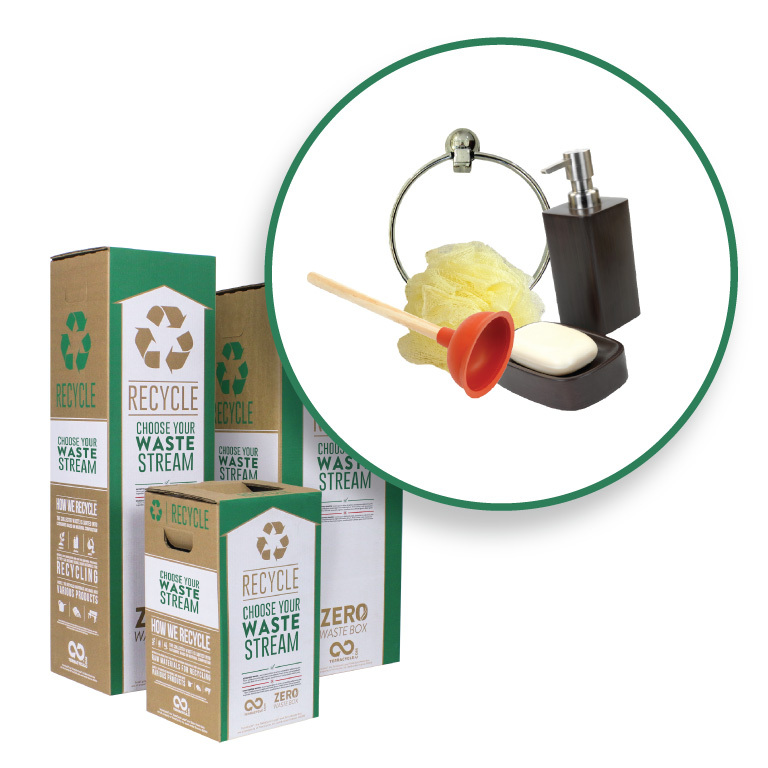 Recycle latex paint through this Zero Waste Box. 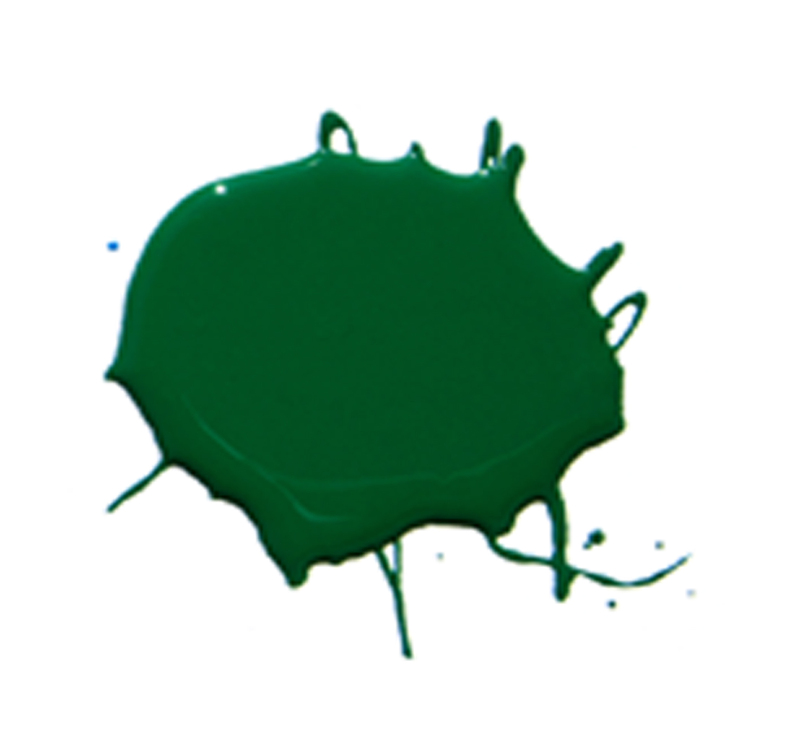 TerraCycle has created a zero waste solution for latex paint. 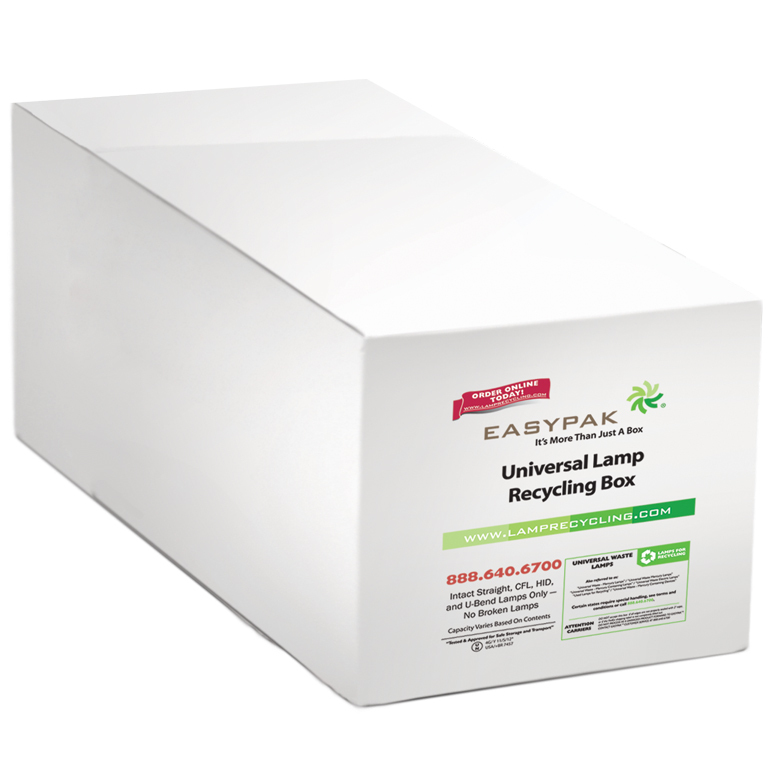 Use this box to recycle your wet and dry excess latex based paint. In order to recycle this waste stream properly, please do not include paint cans, brushes or other painting accessories. 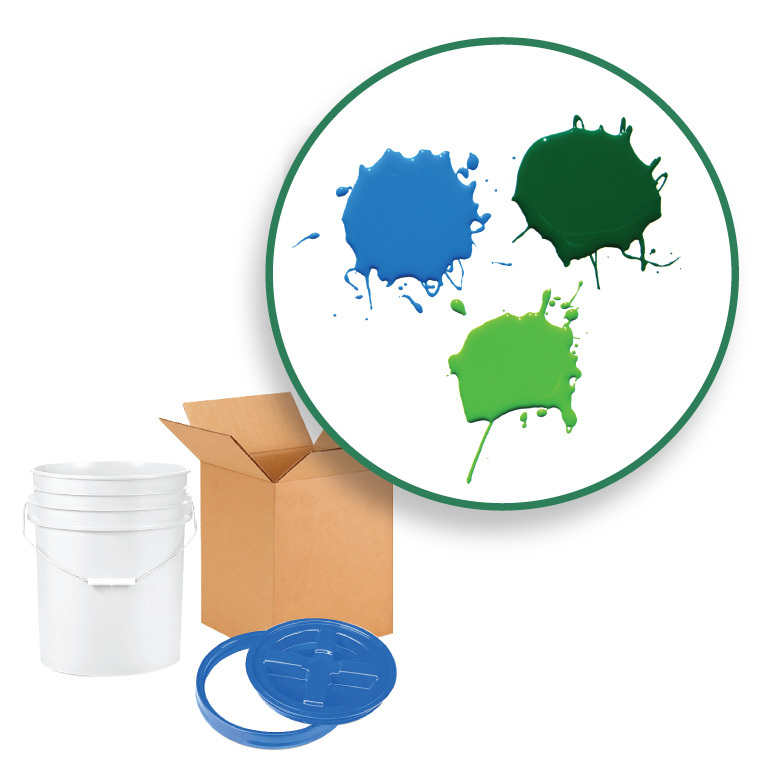 The recycling of latex paint involves the separation of water and solids in the paint. The water and solids are then run through and extruder where the water is stripped as water vapor and the solids are melted and formed into pellets. The pellets can be used as a base for colorants or as additives to other recycled polymers. Wet or dry excess latex based paint. Paint colors can be mixed together. include oil based paint, paint cans, paint brushes, paint rollers or paint sponges. 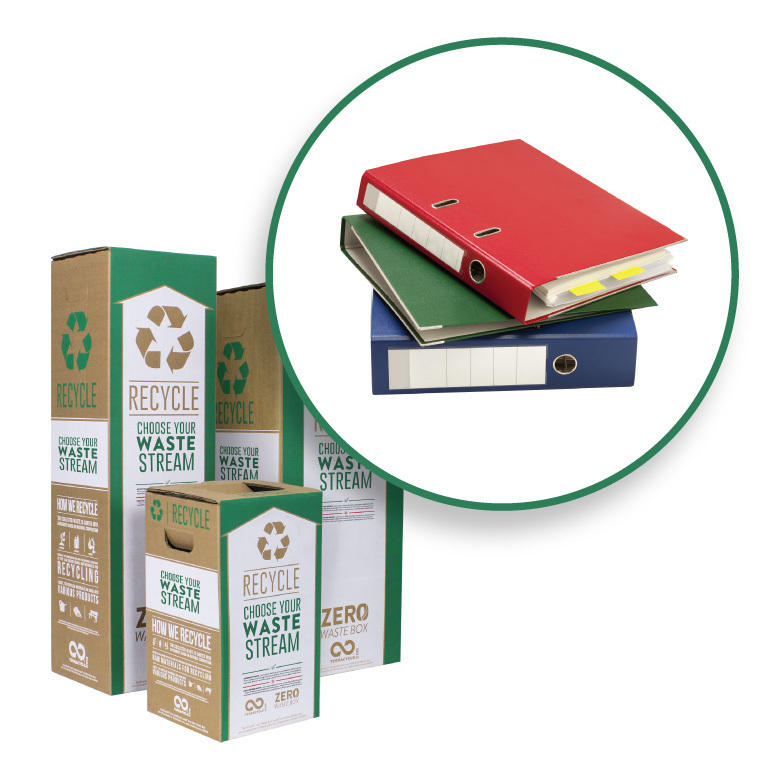 In order to recycle this waste stream, please do not include paint cans, paint brushes or other painting accessories.